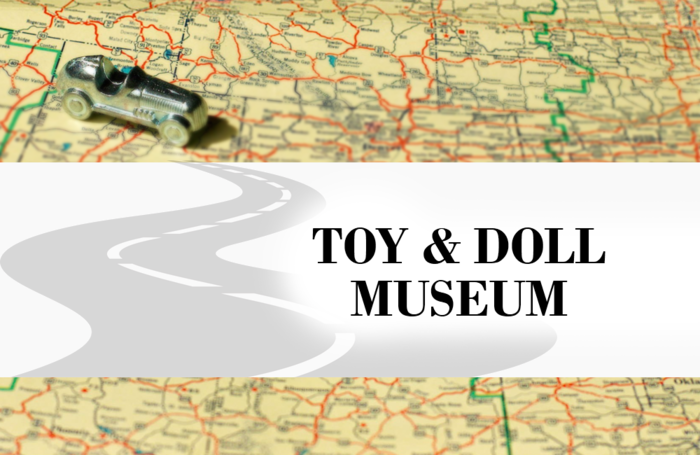 Located in Marietta, Ohio, this lovingly-curated museum provides visitors an opportunity to indulge their curiosity about vintage toys. The museum’s doll collection is particularly impressive. The Toy and Doll Museum is open weekends in May through October, between 1pm and 4pm. The Hall of Heroes Superhero Museum pays homage to the fictional superheroes that have entertained and enlightened audiences for generations.